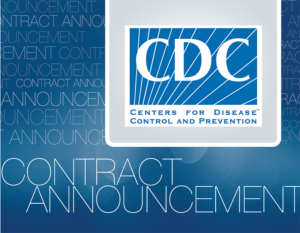 Bringing sound science to all citizens is central to the mission of the Centers for Disease Control. That’s why the CDC is focusing on ensuring that its environmental health assessments comply fully with Section 508 accessibility requirements. 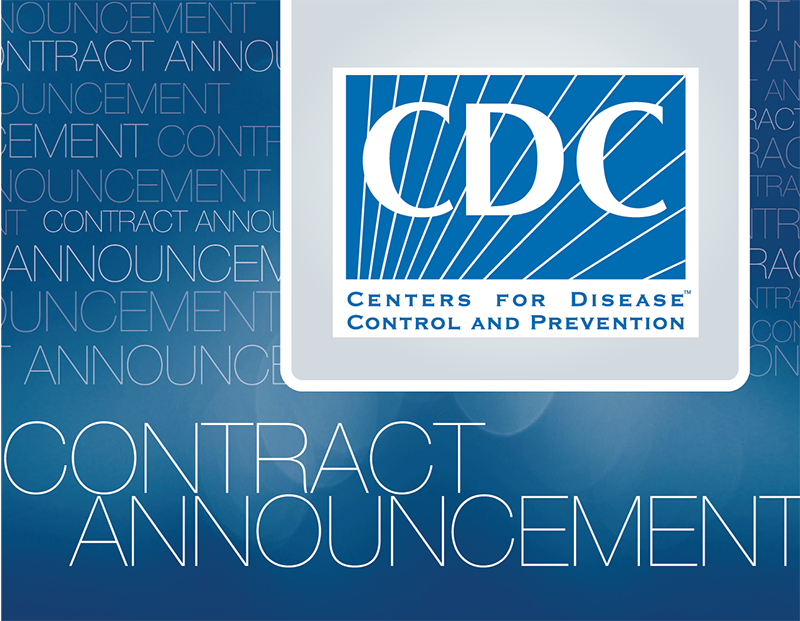 Under a new subcontract, Akoya is enthusiastic about working with Guidehouse to support the CDC in this effort. This entry was posted in News on December 3, 2018 by Amelia Williams.